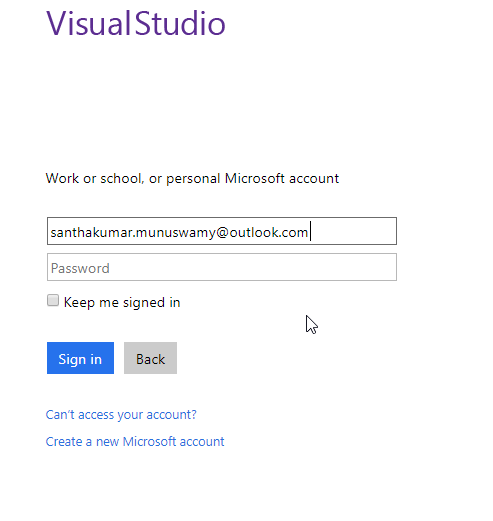 In this article, we will discuss in detail about the Visual Studio Team Services, walk through VSTS features, compare with VSTS and TFS, learn how to create VSTS account and how to publish the source code to VSTS. 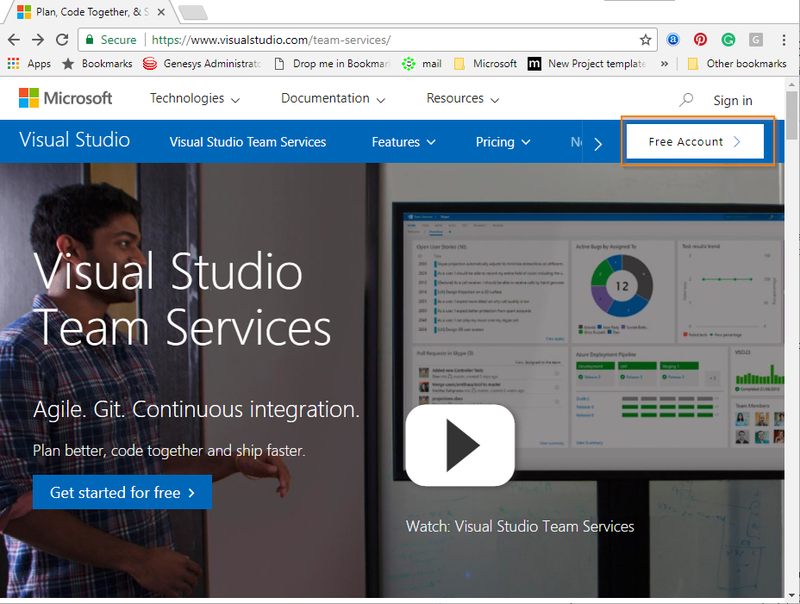 In this article, we will discuss the Visual Studio Team Services in details. 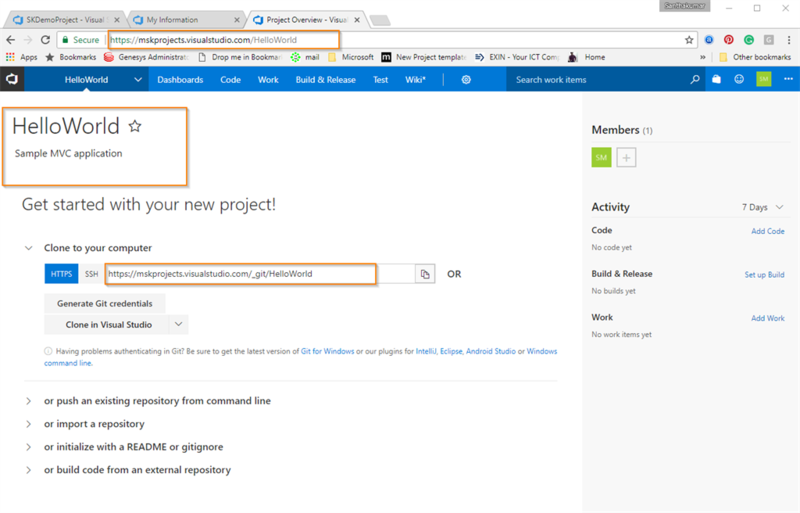 Also, we will walk through VSTS features, compare VSTS and TFS, and learn how to create VSTS account and how to publish the source code to VSTS. In this article, we will learn the following. 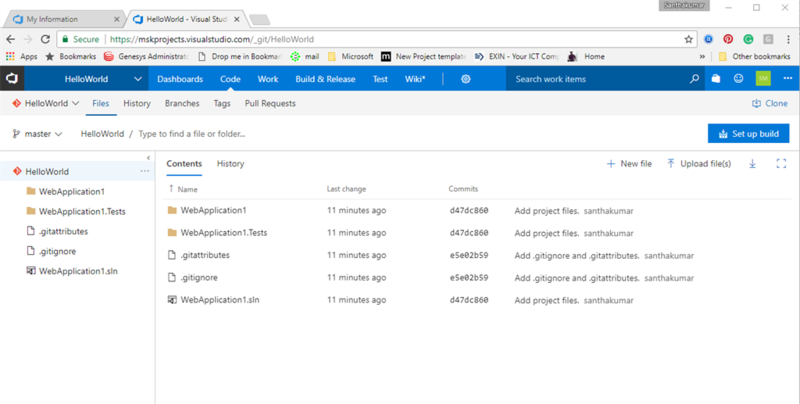 VSTS is an ALM. 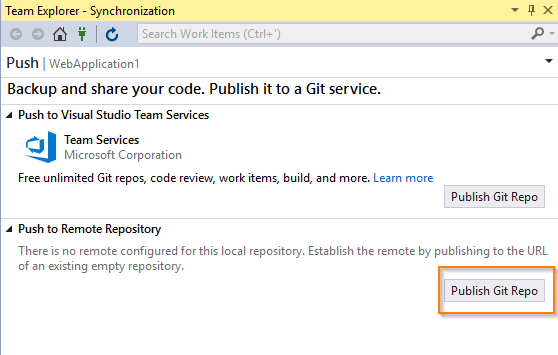 VSTS provides an integrated, collaborative environment that supports Git, continuous integration, and agile tools. 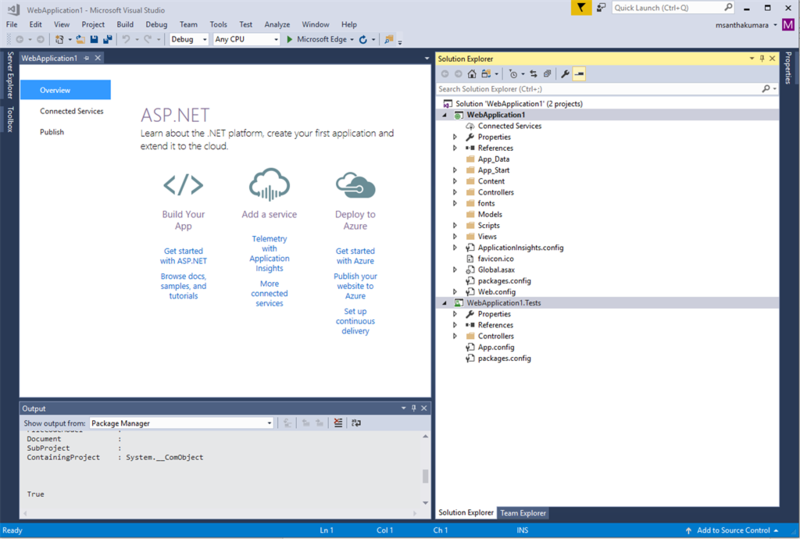 The three main key areas in VSTS as following. 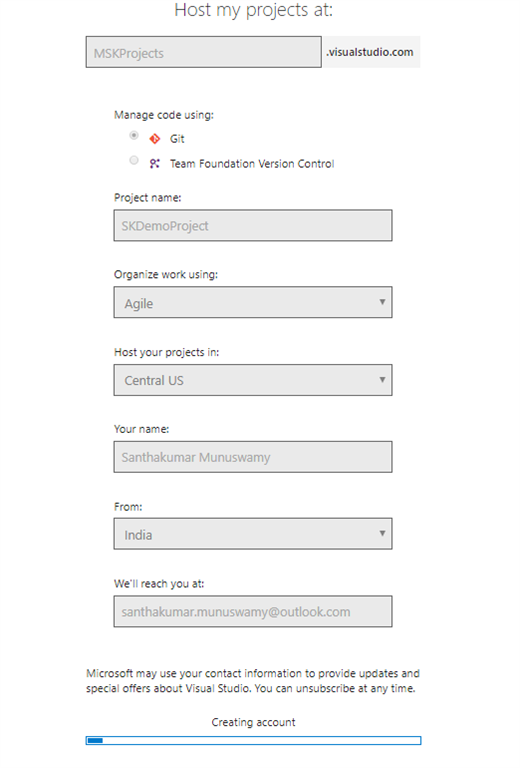 Source control to manage versioning of source code files. Tracking tools to support planning and tracking work, code defects, issues and so on. DevOps tools to support building, testing, and continuous release of software apps. 3 We can use the inheritance process model which supports WYSIWYG customization. 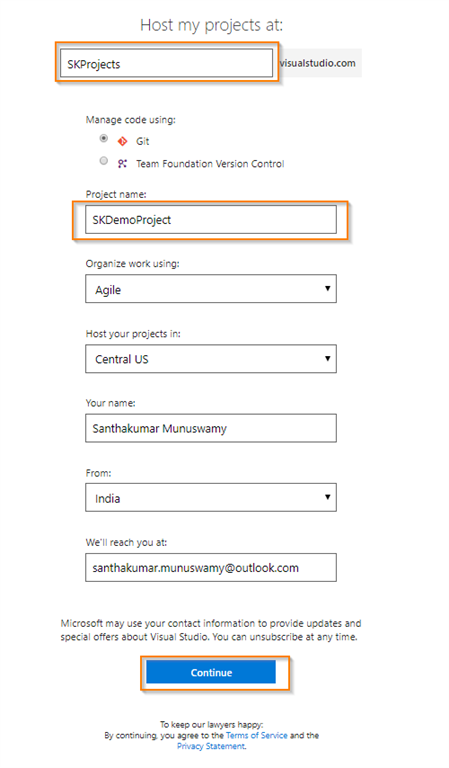 We can use the on-premises XML process model which supports customization through import/export of XML definition files for work tracking objects. 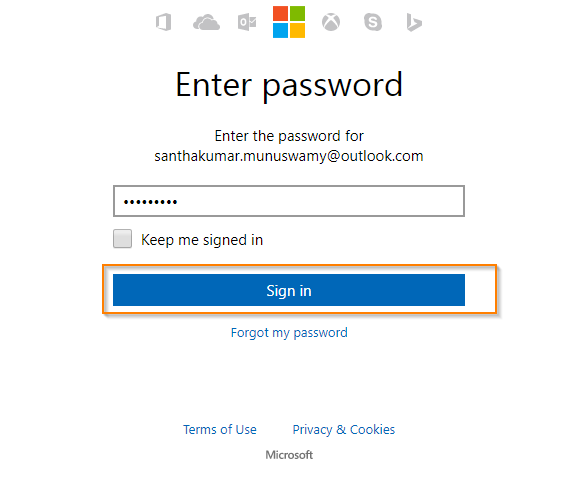 Cloud based load testing and more. 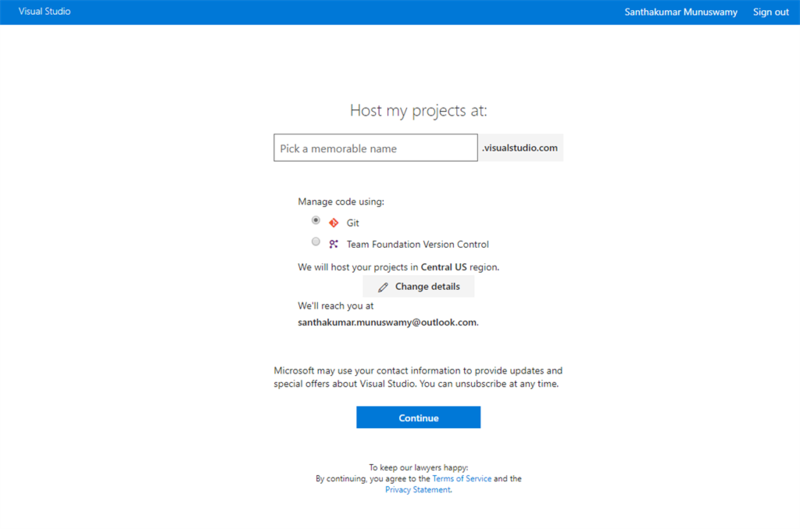 If you want to change above details such as manage code, organize work using, host your projects in, your name, from and Email but in my case I didn’t change those details. Click Continue button. 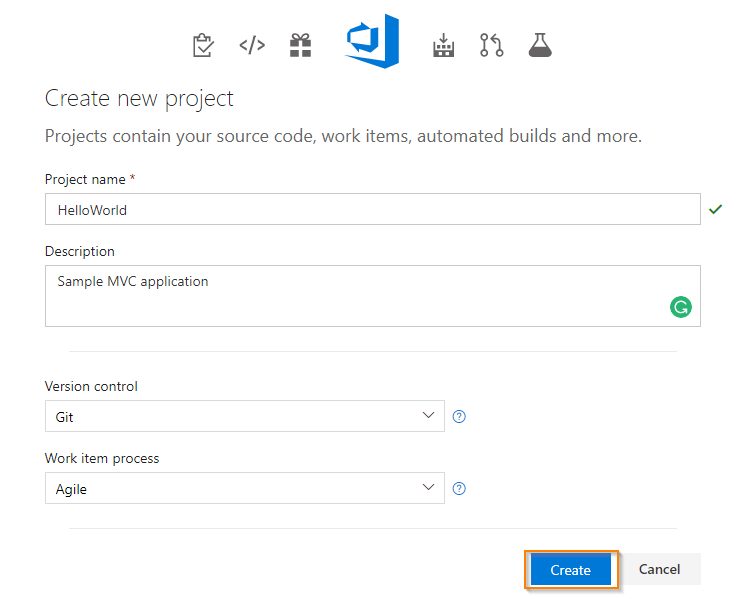 Create new project window opened. Now, you can enter the project name and description. Click Create button. 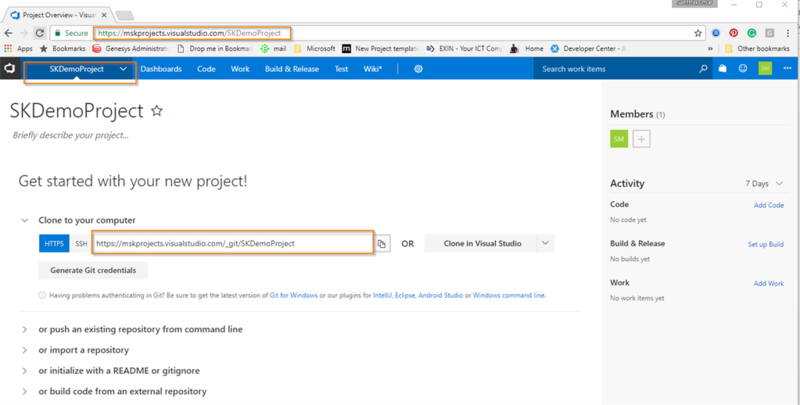 I hope you understand now about VSTS, how to create VSTS account, how to create a new project in VSTS and how to add an existing project to Git Repo from Visual Studio. I have covered all the required things. If you find anything missing, please let me know.